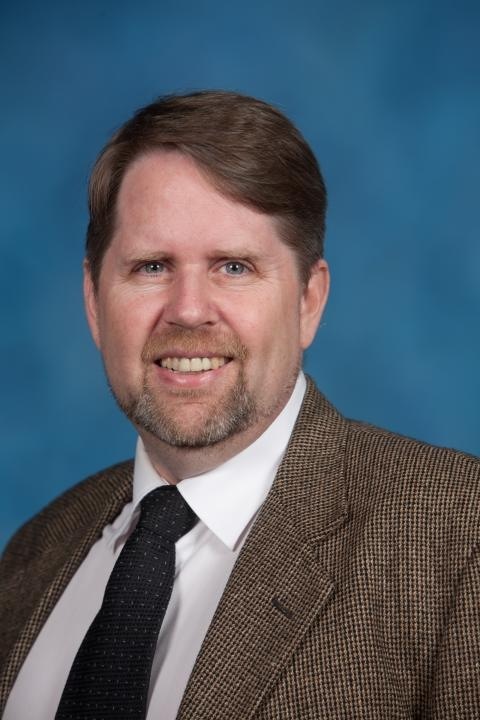 Steven L. Danver is the Executive Director of the Center for General Education at Walden University, and is Managing Editor of Journal of the West. He is a historian of the American West, American Indian peoples, and the interaction of people with the environment. He earned his doctorate in history at the University of Utah, though his studies of colonial missions to Native Alaskans began during his Master's studies at Graduate Theological Union in Berkeley, California. Among his most recent projects are Native Peoples of the World: An Encyclopedia of Groups, Cultures, and Contemporary Issues (2012) and the Encyclopedia of Politics of the American West (2013), and The SAGE Encyclopedia of Online Education (2016). Danver, S. L. (2017). "There are earnest Christians among them, but I have never known you to trust any of them": Native Mission Leadership in Russian America and Alaska Territory. Western History Association. Danver, S. L. (2014). Uranium Mining and Native Communities in Southwestern United States, Canada, and Niger. Western History Association. Danver, S. L. (2014). Publishing and Public History: A Roundtable. University of Utah.